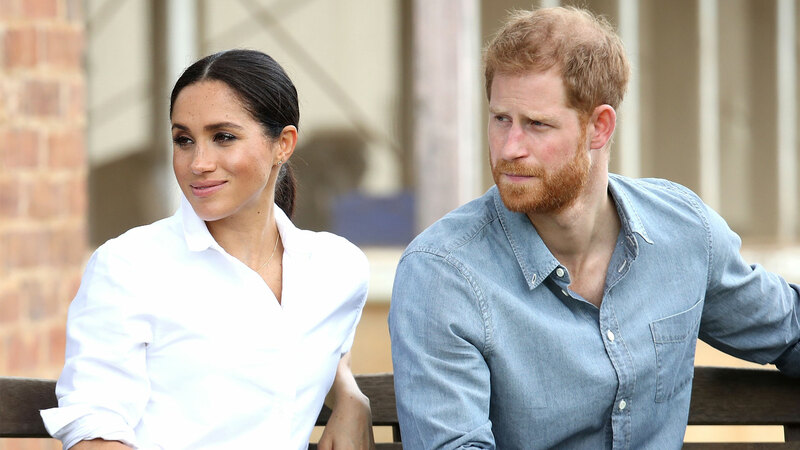 Recent tabloids would have you believe that Meghan Markle, now the Duchess of Sussex, is very hard to work with. Basically, the gossip mags suggest that Meghan is not so easy to work with because she’s enthusiastic about her work, excited by new ideas and has big dreams. Sounds like the same kind of bias women have been facing… forever. But these bad rumors seem to be far from the truth. People’s source admitted that Meghan is anxious to learn about royal protocol and takes her new duties seriously. She’s a quick learner, receptive to the courtiers who’ve been guiding her and helping her adapt to her new royal life. And according to Elle, “the stories about Meghan being difficult are absolutely untrue.” She is apparently well-liked, and her ambition is reportedly appreciated by the staff. These kinds of reports might not harm Meghan, who told Vanity Fair in November 2017 that she doesn’t read any press, calling it “noise.” But it’s about time the world stopped shaming ambitious women for the sake of the rest of us. Ambition should be celebrated. And so what if we’re difficult? At least we have good ideas and we’re willing to back them up.